What Happened to Mark on Roseanne? 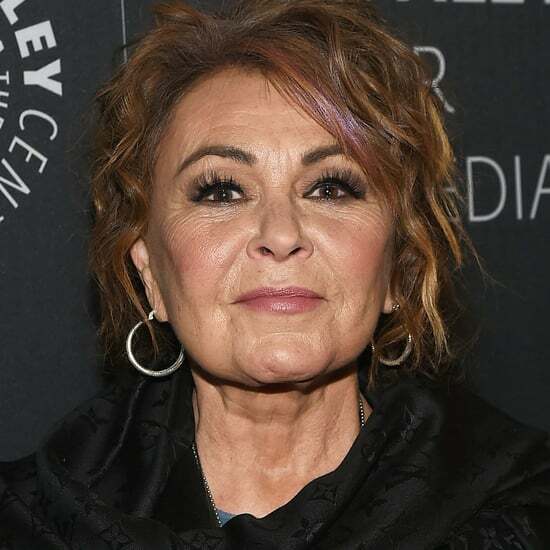 Roseanne has finally returned to ABC after being off the air for over two decades — and the writers had quite a task in reconciling the show's controversial ninth season with what the series looks like in the present day. 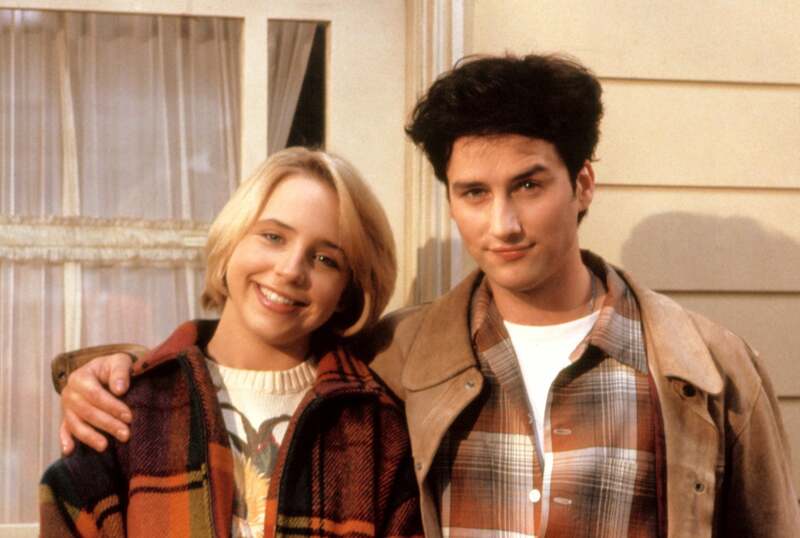 The writers also had the unfortunate responsibility of figuring out what to do about Mark Healy, Becky's boyfriend-turned-husband from the original series, because actor Glenn Quinn sadly passed away in 2002 from an accidental drug overdose at the age of 32. In the original Roseanne, Mark was actually in two different positions, depending on whether you were referring to "real life" or what Roseanne had supposedly been writing all of those years. 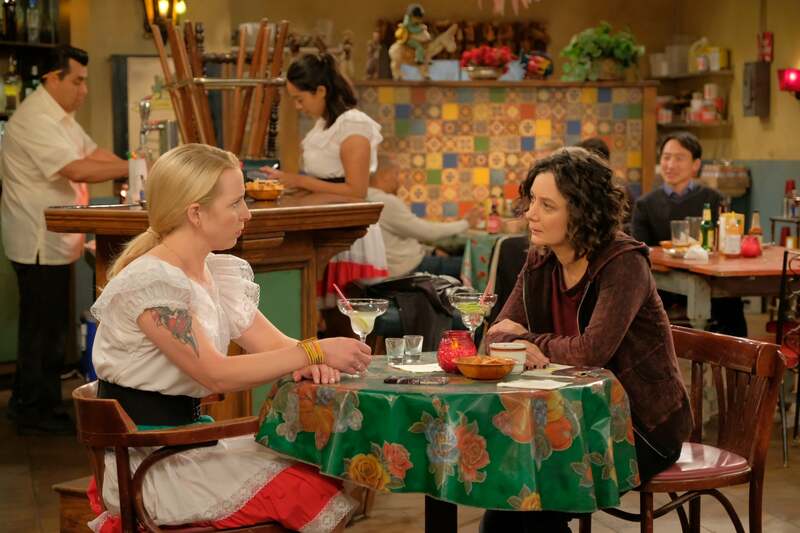 The nine seasons' worth of episodes are revealed in the two-part series finale to actually be a figment of Roseanne's imagination that she's putting in a book. 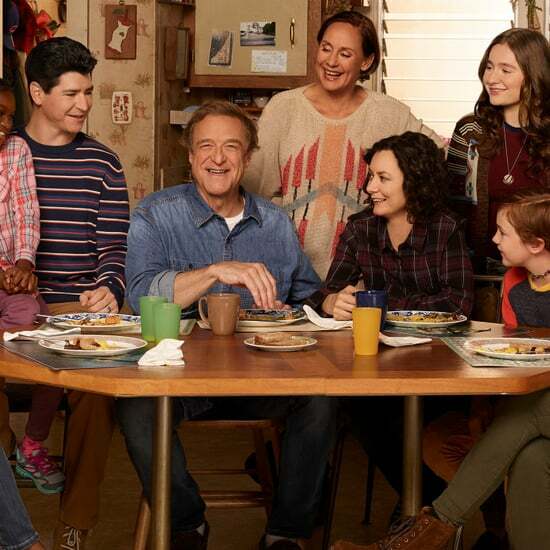 So, Roseanne tells the audience via voiceover that Mark is actually married to Darlene, but she "writes" him as being with Becky because she always thought they were a better couple (and same goes for David and Darlene; David is actually with Becky, but Roseanne writes him with Darlene). Confused? Yeah, so was the audience at home. 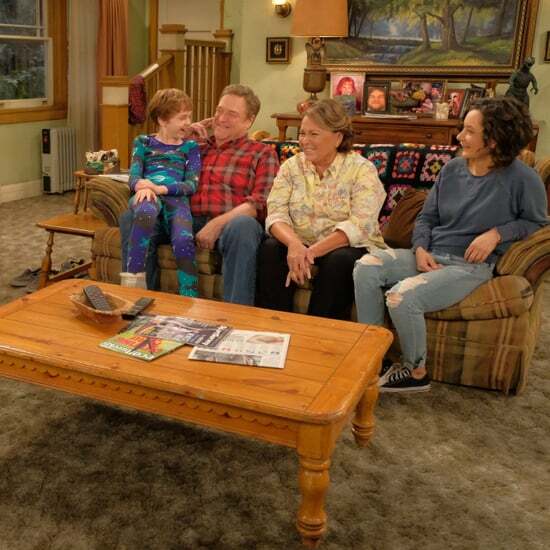 It is also revealed in the series finale that Becky and Mark are expecting, but since that "reveal" is part of Roseanne's creation, it would also appear to be untrue. 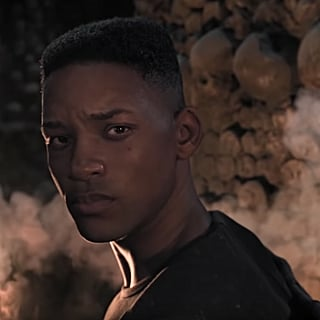 However, the reboot has basically ignored the entire final season of the original show. In the new episodes, David and Darlene have always been together (though they are now separated) and Becky was always with Mark — that is, until he died. The writers told me at the 2018 TCA Winter press tour that in light of what happened to Quinn, they couldn't see any other choice than having Mark be deceased in the revival. "From the writing standpoint . . . when you have a show that's so naturalistic, we had to deal with that and that Becky was going to be single," said executive producer Bruce Helford at the time. "We all had great affection for Glenn. We really wanted to say something. He comes up a couple times. 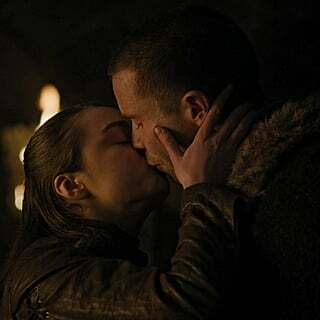 It isn't just [the premiere episode]. 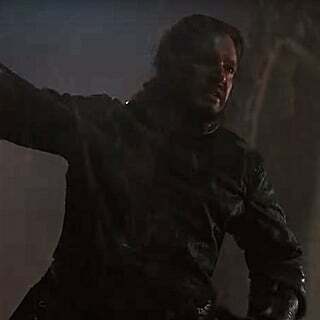 He comes up a couple times in the course of the nine episodes." 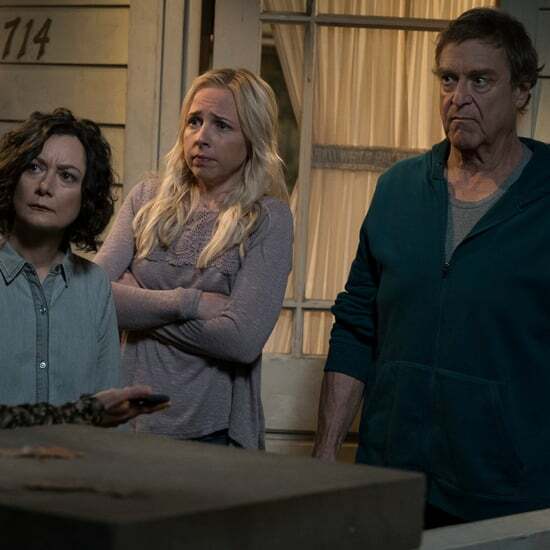 "We all missed Glenn so much, because he was just a great part of the show, and it's not something we wanted to just gloss over," added star and creator Roseanne Barr. 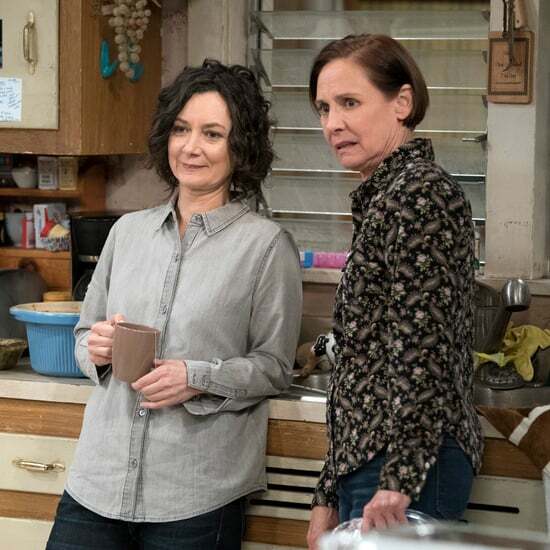 "It allowed us to pay tribute to him in the show," said Sara Gilbert, who reprises the role of Darlene in the revival. What exactly happened to Mark, however, has not been revealed yet other than brief mentions that he "died." 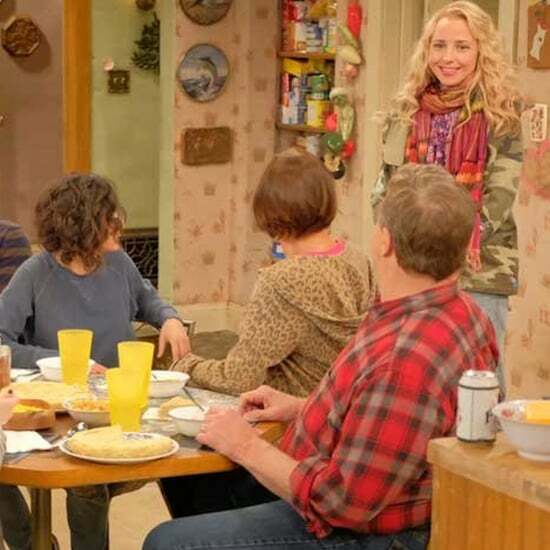 In the most recent episode, which sees Becky failing to get pregnant as a surrogate for a new character (played by former Becky replacement Sarah Chalke), she opens up to Darlene about her late husband. Apparently the couple was trying to have kids when he passed away, and Becky says that although she's been with other guys since his death, none have seemed like quite the right fit to be either her partner or a father. "I don't know if you can see yourself frozen in the same place since Mark died, but everybody else can," Darlene tells her as they share a drink. "You know Becky, it's not disrespectful to Mark if you move on." As it stands, Becky is still very much single and her and Mark's baby from the being-ignored ninth season is clearly not part of the show. 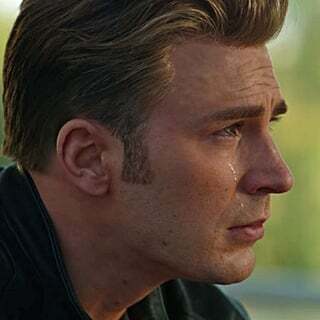 We might now know how he died, but based on the producers' comments and the sweet tribute that pops up for Quinn at the end of the episode, the show will continue to give Mark's death its proper screen time in the nine-episode first season.